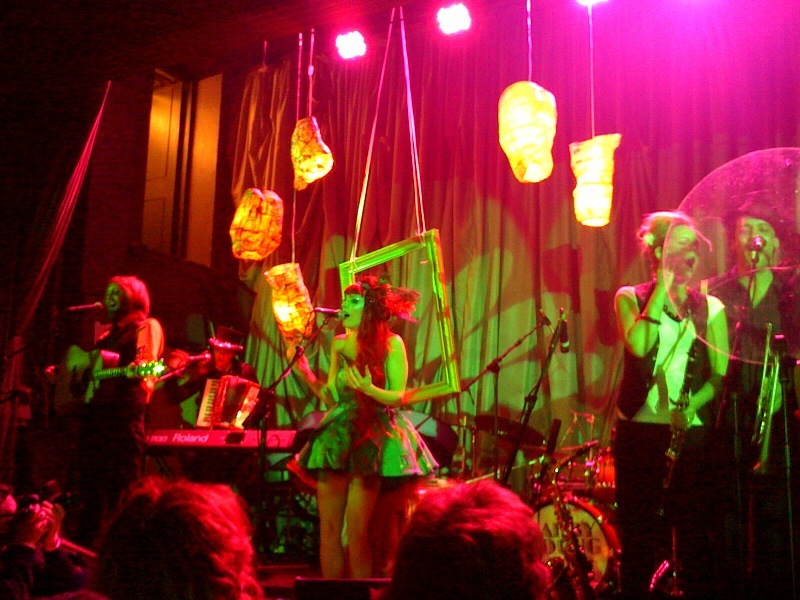 Last October Gabby Young and her band the Other Animals played a fantastically received album launch gig at Bush Hall, surrounding the sold out crowd with an array of art, craft & fashion stalls, as well as treating them to a full performance of the album. Most people who were there (myself included) will have wondered how they could possibily top it. To launch their new single ‘Ones That Got Away’ last night, the band managed to pull it off. An even bigger and more ambitious show, with more of the unique touches that made the last one so special. A few days later than planned, here is my Top 10 Albums of 2009 in full. If you missed the first part (numbers 25-11) you can find it here. Expect top 10 gigs to follow soon, and in the next week or so expect normal gig diary service to resume. Keen to hear other people’s top albums of the year so do leave a comment if you’ve gone to the trouble of compiling a list too. When the Manics announced that they were to record a new album using lyrics left behind by (missing, presumed dead, original guitarist & lyricist) Richey Edwards there was a mixed response. Would they still be capable of writing songs worthy of Richey’s lyrics? Everyone breathed a sigh of relief when the answer turned out to be a big yes! Combining their renewed energy and catchy tunes of previous album ‘Send Away The Tigers’ with the darkness of Richey’s lyrics, and early masterpiece ‘The Holy Bible’ it was a winning formula. 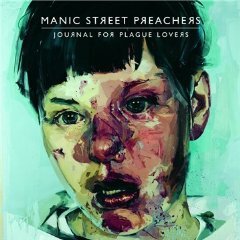 An album that manages to sound modern, but still part of the early Manics (and Richey’s) legacy. No ‘hit singles’ to be found, but a great solid album that has managed to surprise a lot of people this year. 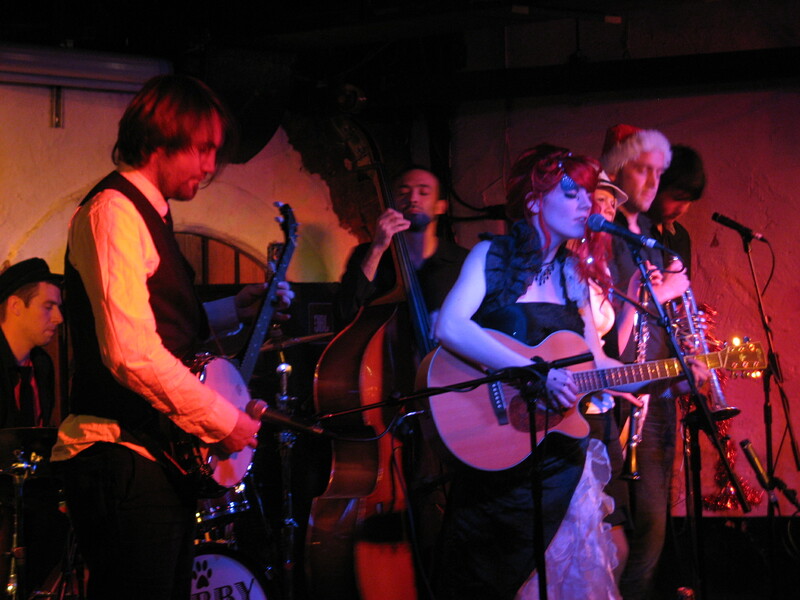 Rounding off a successful 2009, Gabby Young & Other Animals took to the stage one last time at London’s Borderline. After building a great live reputation throughout the year, things really seem to have accelerated for Gabby during the last few months. The band’s debut album ‘We’re All In This Together’ was officially released last month (and launched with a triumphant sold out show at Bush Hall), but before that fans were given the opportunity to sign up to ‘become an animal‘, selecting from 3 different packages with different benefits (free gigs, merchandise, signed items, and even the chance to get involved in songwriting and band rehearsals), and receiving the finished album a month early. This innovative scheme has resulted in a lot of positive press (including a feature on Sky News), with stories focussing on emerging bands using new ways to generate interest and income outside of typical record deals.